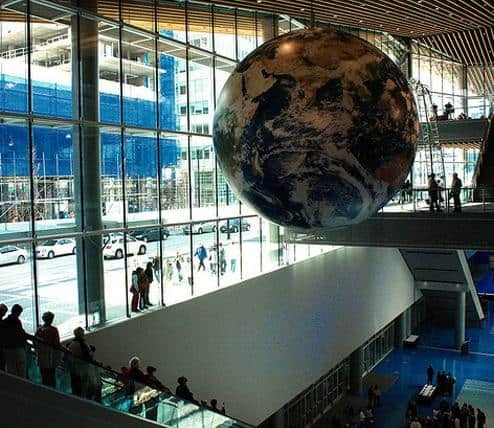 Adventurous Vancouver lads, Bryson and Ryan Robertson and Hugh Patterson, are sure to deliver a fascinating talk on the main stage about their project ‘Ocean Gybe’, which saw them circumnavigate the globe on a sail boat, gathering data and raising awareness about the increasingly grim state of the world's oceans. 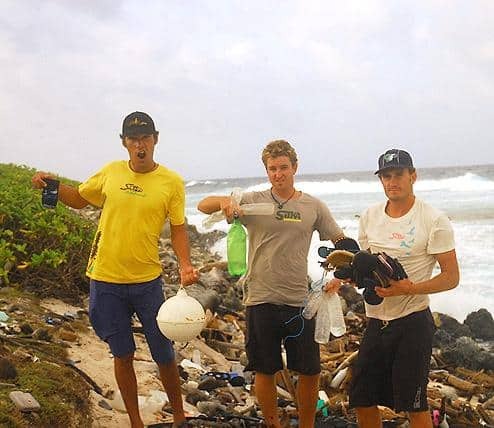 Learn more about their project and enter the dialogue about how we can lessen our own impact on the oceans. If you don’t know him... well you should, he’s just one of most the respected media commentators in Canada. 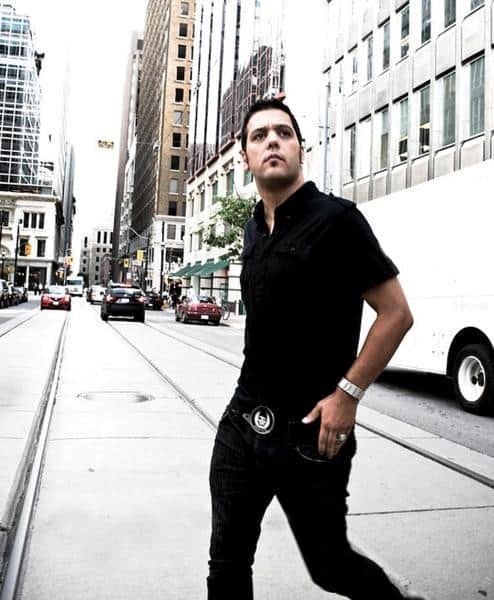 Journalist and Canadian TV and radio personality George Stroumboulopoulos is a busy guy but still finds time to visit us in Vancouver to promote sustainability. His talk about what drives him to be a change maker will certainly be a powerful one. 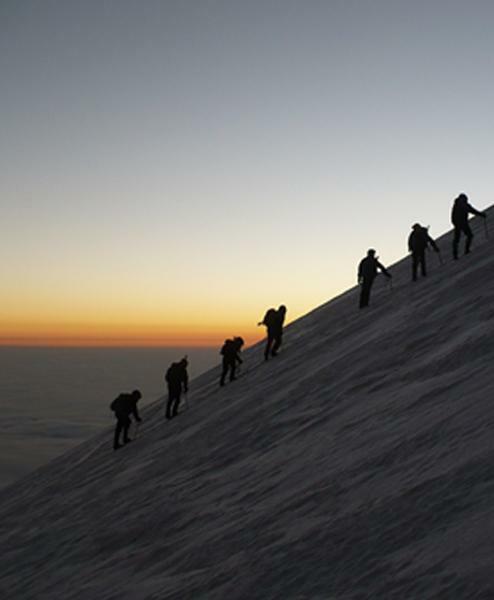 Get inspired by Vancouver based Chantal Schauch & Mike Schauch, co-Founders of Climb For Change as they tell the 'Climb for Change' story and recount their adventures from their most recent treks to Mt. Kilimanjaro and Pico de Orizaba. Climb For Change evolved from a small initiative to raise awareness for outdoor education programs to help special-needs kids and youth in British Columbia, and grew into what it is today—a hub for environmentally minded individuals and organizations who lead hikes, treks and climbs for causes to come together and share their stories, inspire each other and encourage others to take action to do the same. We're excited about all the organic and sustainable cosmetics to try out at Epic this year. 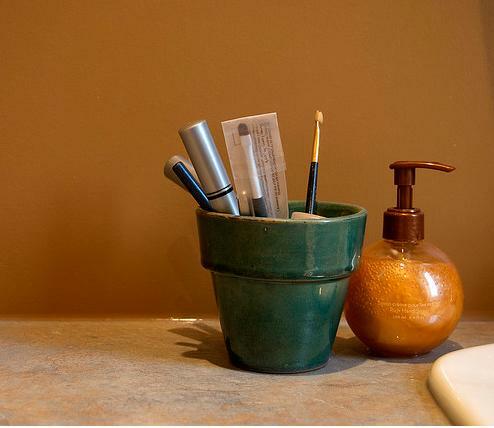 Find out more about healthy natural hair care from Clover Earthkind Hair salon, Vancouver’s most environmentally focused salon, using organic and all natural products and recycling absolutely everything they can. This company really is kind to the earth. 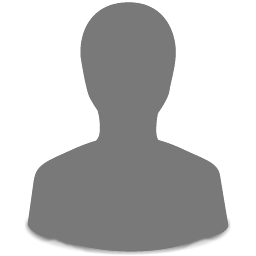 Then for all your beauty sleep needs, check out Vancouver's family owned Majestic Sit & Sleep, a company committed to helping you sleep easy withtheir green bedding alternatives. They have tons of great products and are sure to have something new at Epic this year. The sweetest thing about Vancouver's Sweet Naturally is that they use all-natural ingredients and 100 percent compostable baking paper to create the most delicious baked treats. 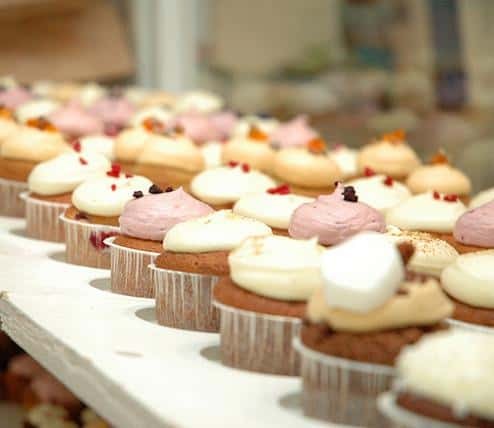 They do everything from cupcakes to wedding cakes and will have a delightful array of their wares for you to sample or take away with you (in environmentally friendly packaging of course). Now that’s what we call guilt free. We're proud to say that Canada's first sustainable brewery can be found right here in Vancouver. Stanley Park Brewery is an awesome local business that worked with environmental consultants to design their unique brewery which is powered by a 110 foot tall wind turbine. 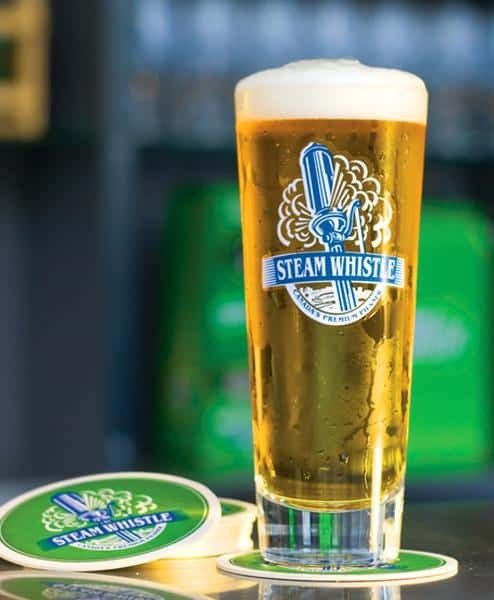 Steam Whistle brewery has got it going on; not to blow their whistle or anything but their ingredients are all GMO free, their green bottles can be re-used up 45 times and they were the first brewery in Canada to create a biodegradable cup for outdoor events. Drop by their stall for a taste of their signature European-style Pilsner and more information on where to get it in Vancouver. As always there will be beautiful and ethically made pieces coming down the runway in the Epic fashion series... and then there's all the smart shopping. 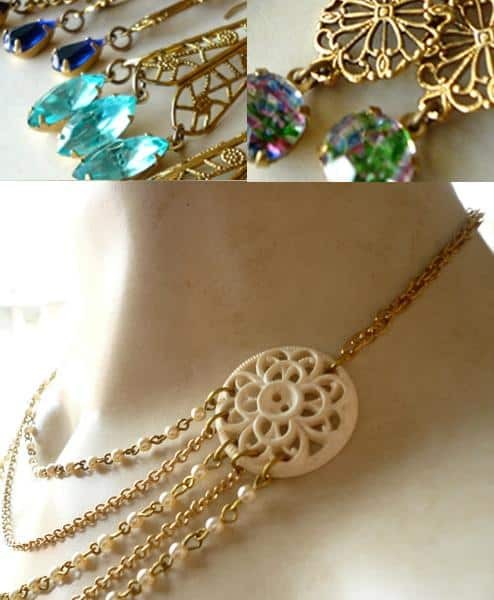 BuenoStyle will be there with a precious array of earrings, necklaces, rings and bracelets made of vintage rhinestones, glass beads, 1920s lockets, as well as a bounty of pieces made of buttons. Buenostyle's Vancouver designer, assembler and human magpie Chrisi York is all about re-worked jewelry. We think she's tops because she unearths vintage beads sitting in dusty warehouses and makes them new again. Also make sure you go by Daub + Design, a local Vancouver based studio which produces limited edition hand-dyed garments and fabrics. Daub + Design are proud to locally produce one-of-a-kind pieces and to share their studio with other Vancouver artists. 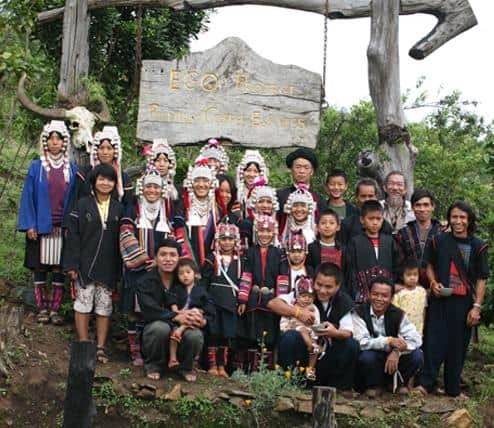 Vancouver based Doi Chaang Coffee is not only fair trade, brought to you through a 50/50 partnership with the Akha Hill tribe in Northern Thailand, it's also civet passed.That is, Doi Chaang Wild Civet (Kopi Luwak) coffee comes from coffee beans that have been eaten and then passed by wild civet, a little nocturnal animal found in the Doi Chang Village. This coffee is super rare and highly coveted and what's awesome is that these beans are collected from wild civet, they're not farmed. 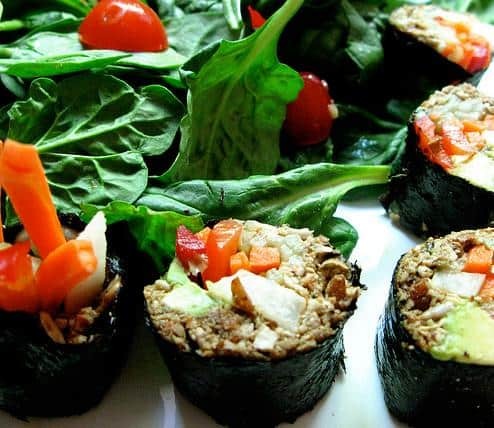 Definitely make time to watch the celebrity chef’s from Bao Bei, The Boat House, and Goldfish Pacific Kitchen work their magic on the Epicurean stage and then graze on some delicious and nutritious bites. Remember to show up on two wheels. 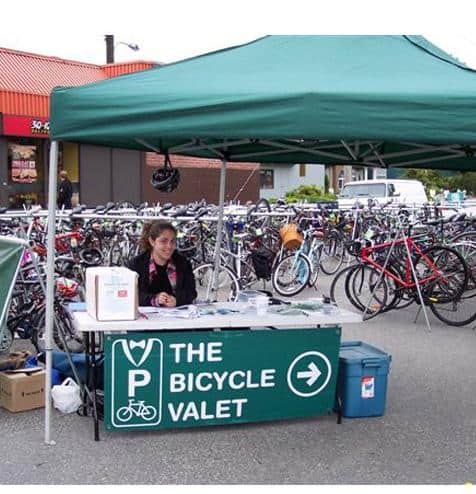 BEST's Bicycle Valet is back again this year providing their coat-check style bike parking at the door. The Bicycle Valet took care of 12,000 precious bikes this year and we're as stoked as they are that business is booming. Still a stickler for four wheels? Vancouver company Electric Car British Columbia will be at Epic promoting their Global Electric Motorcars (GEM cars), the zero-emission plug-in electric vehicle. Go by their exhibit and talk to them about their goals for electric vehicles and alternative transportation. We can't wait! 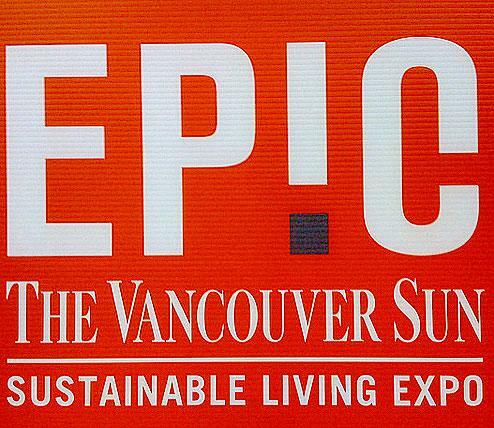 See you May 13–15, 2011 at the Vancouver Convention Centre West, and now that you've read our top 10, tell us how you are living sustainably in Vancouver and the top 10 answers will be posted on Granville Online and win a double pass!